Paris in July will be a distraction for me, a pleasant one, from my chaotic schedule this month. Luckily I do have a week off mid July - so I'm setting my goals high for that one week of rest. Eating French Food - shouldn't be too difficult as I'll be in New Caledonia for my week off.. Watching a French Movie - could do that in New Caledonia too. A lighter read (I hope) that comes with this sales pitch..... Sun, croissants and fine wine. Nothing can spoil the perfect holiday. Or can it? Those who know me, know I like a good homicide novel. 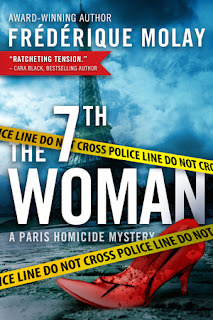 This one comes with rave reviews and is a winner of France's prestigious Prix du Quai des Orfèvres prize for best crime fiction, named Best Crime Fiction Novel of the Year, and already an international bestseller with over 150,000 copies sold. Thank you to those who made some great recommendations for my reading list. There's just so much to choose from! 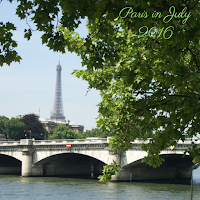 For Paris in July Participants, a reminder I will post a Mr linky on Friday this week for you to link in your first Paris in July Posts this month... And I have started a blog roll on the side of my front page. If you're not on it yet, join here., and I'll update the blog roll on the weekend. I love the look of Paris Light and you'll love Noumea. We were there a couple of years ago - some great food (although you did have to do a bit of trip advisor research to find it). The aquarium was lovely if you have time. I like the books you've chosen to read. Need to add them to my wish list as they are new to me. 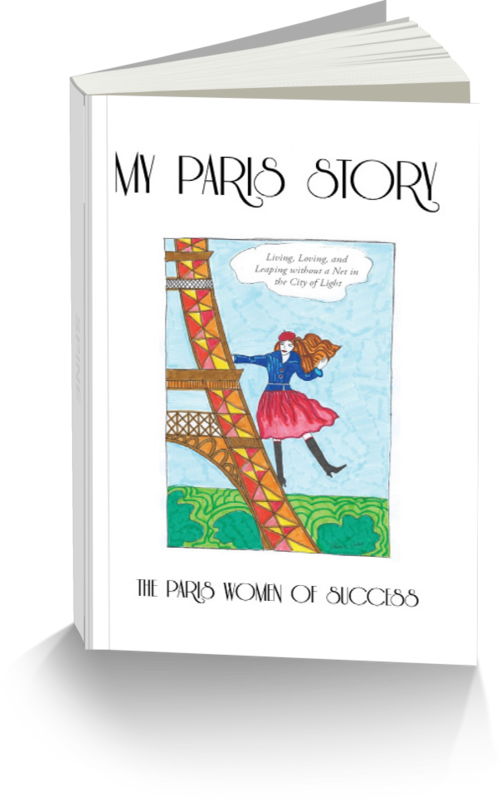 My Paris Story sounds like a fun read. I love your plans for Paris in July - nothing too taxing, but enough to enjoy it :) Sounds good to me! 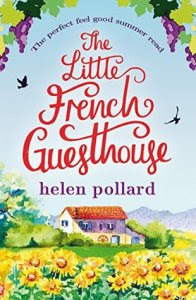 I enjoyed The Little French Guesthouse. Hope you do too. Don't forget to add watching Tour de France to your list, too!